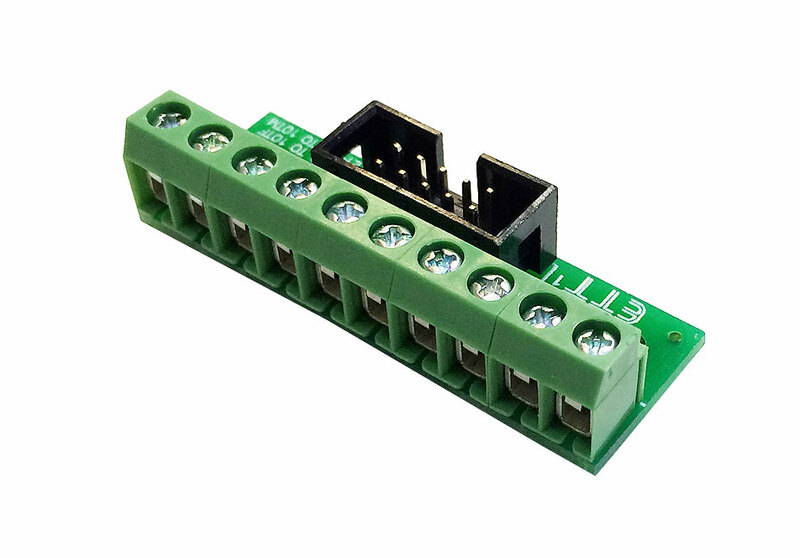 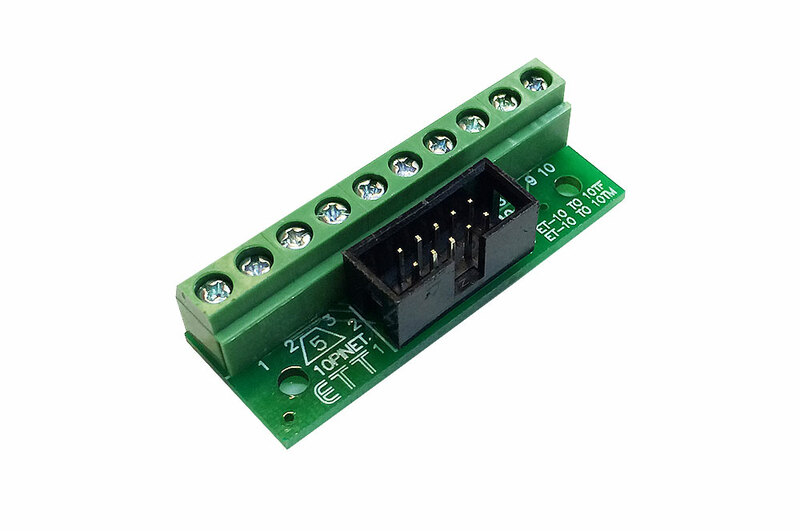 General purpose breakout board that compatible to any of our debug series. 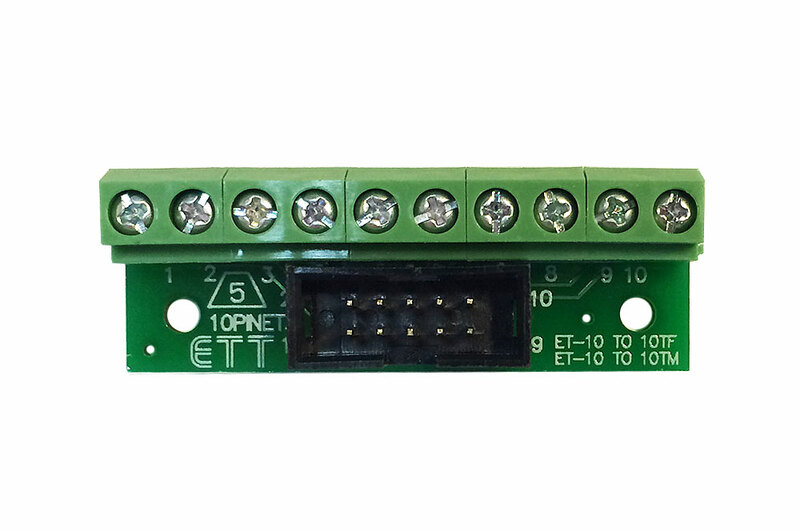 This component take a ribbon cable and breaks out each conductor to a terminal that can easily accept a hook-up wire for distribution to another devices. 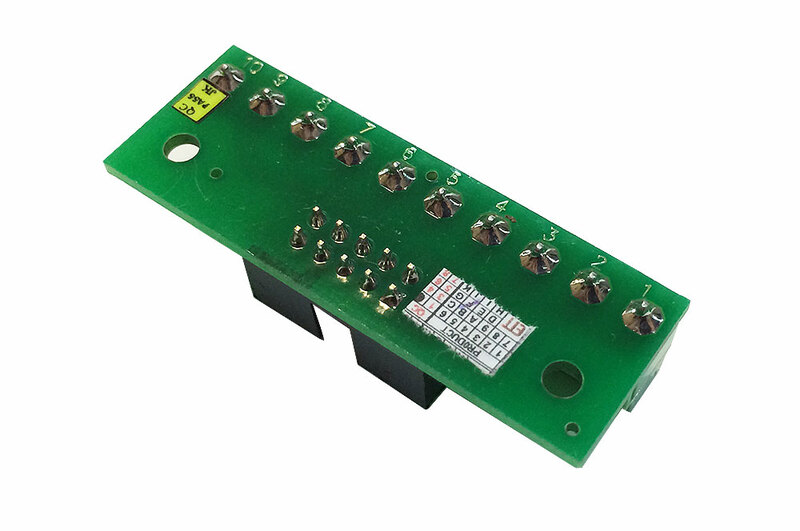 It is commonly use in electronic projects and enable easy, clean installation of electronic devices.